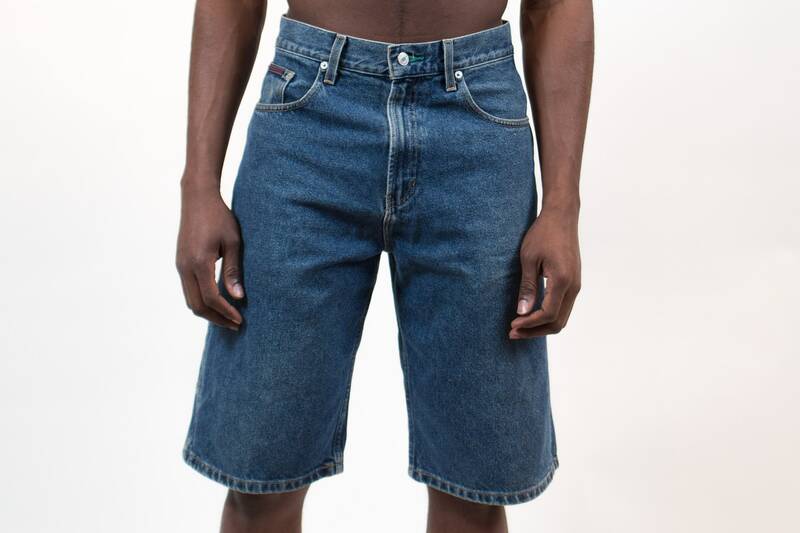 This is a rad pair of 90's high waisted vintage Tommy Hilfiger denim jean shorts. 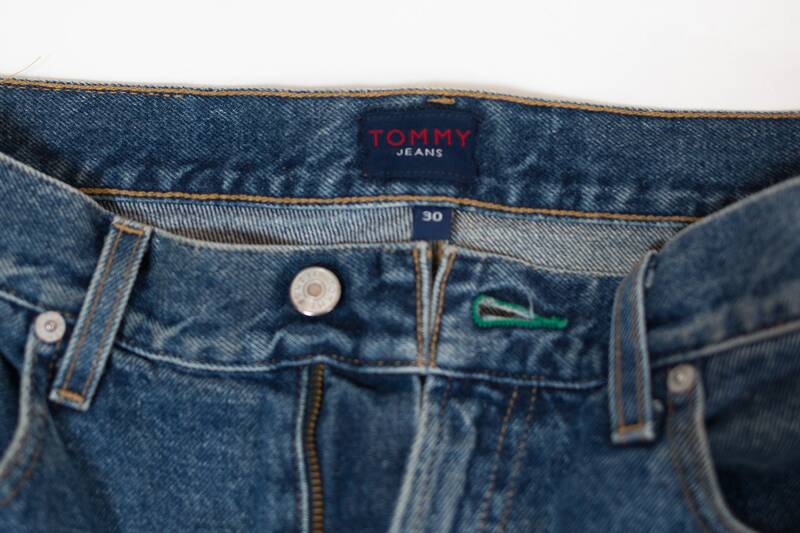 Tag reads size size 30. Excellent, pre-loved condition. 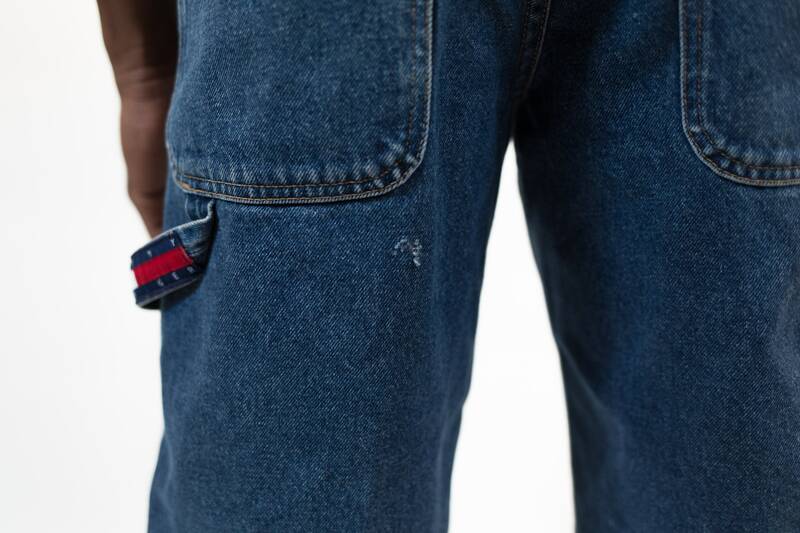 small imperfection on back of jeans. See photos.